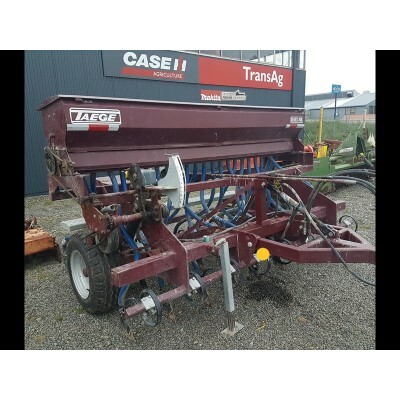 Here is a selection of used machinery we have available at one of our three branches. 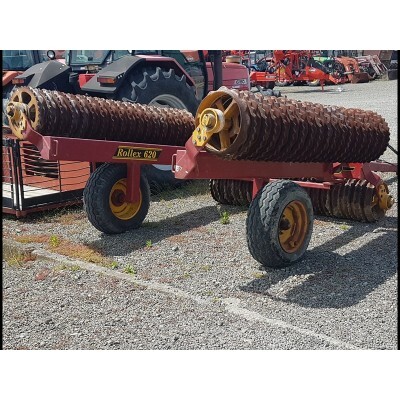 Click here to view used tractors. 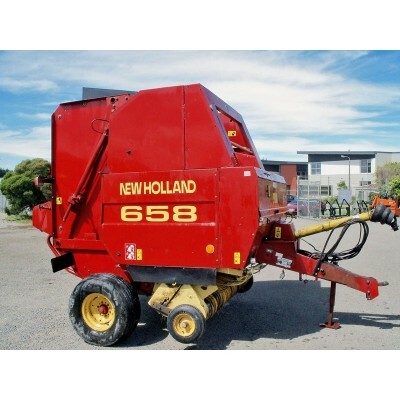 New Holland 658 Crop CutterTidy MachineP.O.A Location: Palmerston NorthCon..
Taege Series 300 Trailed DrillVery Tidy Machine$14,500 + gstLocated: Palmer..
Vaderstad 620 RolexVery Good Condition $15,000 + gst Location: P..